This is a great scarf for men, women, or children. And a great scarf for beginning knitters too. 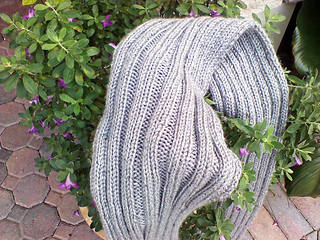 If you can knit and purl you can make this scarf. You can make it your own by just selecting another yarn, making it longer or shorter, wider or slimmer. 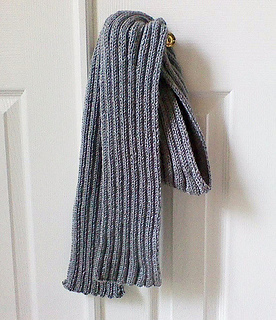 I decided to use Caron Simply Soft because this scarf was knitted for my son and I needed it to be washable. I knew he would need something that he could just throw in the washer and dryer and not fall apart. 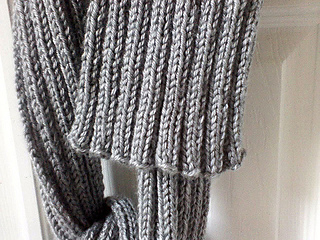 However, I can image this scarf with a striping wool yarn, or perhaps a finer yarn with alpaca. It would look and feel awesome…incredibly high end. I invite you to visit my Etsy Shop Wingsong Soaps.